Transportation Assistance Programs | Open Hearth, Inc.
Each of our programs, while unique in their approach and objectives, strives to move an individual or family along a rational continuum towards independence by way of obtaining safe, affordable housing, a means of transportation and financial viability. Chester County and Montgomery County, Pennsylvania. For our potential donor: At Open Hearth, we know how important transportation can be to financial stability, especially in Chester County, which is lacking reliable public transportation options in many areas. In an effort to provide a reliable means of transportation, our JumpStart program accepts the donation of reliable vehicles, provides tax deductible receipts to the donors, and transfers each repaired and inspected automobile to a family or individual that needs transportation for employment or medical care. We do not sell any of the cars that are donated to JumpStart. Every car we accept is given to people who really need it. While other car donation initiatives like “Cash for Clunkers” have affected the number of cars donated to Open Hearth, we rose to the occasion by creating a fund to provide no interest loans for car repairs for individuals who already have a car in need of service. For our potential recipient: Currently we are helping people who are already involved in our programs. If donations increase, we will provide more information on this site about applying. If you would like to find out more information, please contact (610) 792-9282 x. 201 or email [email protected]. 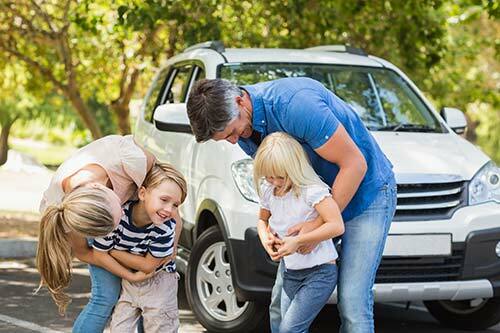 Open Hearth’s Family Savings Partner Program (FSP) provides a dollar-for-dollar match (up to $1,000) towards the purchase of a car! Participants must commit to making monthly deposits of at least $40 at one of Open Hearth’s banking institution partners for a minimum of six months before they qualify for match money. Funds must be used within one year of beginning the program and are provided directly to the seller of the car. Open Hearth does not assist in the selection or financing of cars. 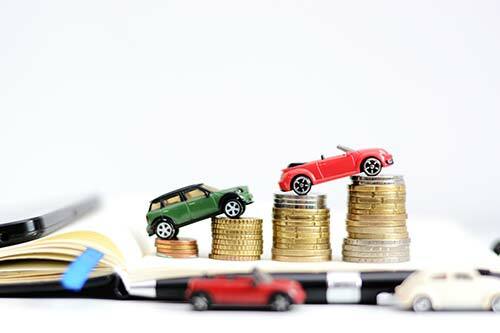 Those accepted into the Family Savings Partner Program are required to participate in 8 hours of financial education including Open Hearth’s Car Buying: Put Yourself in the Driver’s Seat and Good Credit – How to Get It workshops. Applications are accepted on a rolling basis. If you would like to find out more information, please contact (610) 792-9282 x. 206 or email at [email protected].